Meet KINCK, aka Stine Kinck, Danish singer-songwriter with a story to tell. 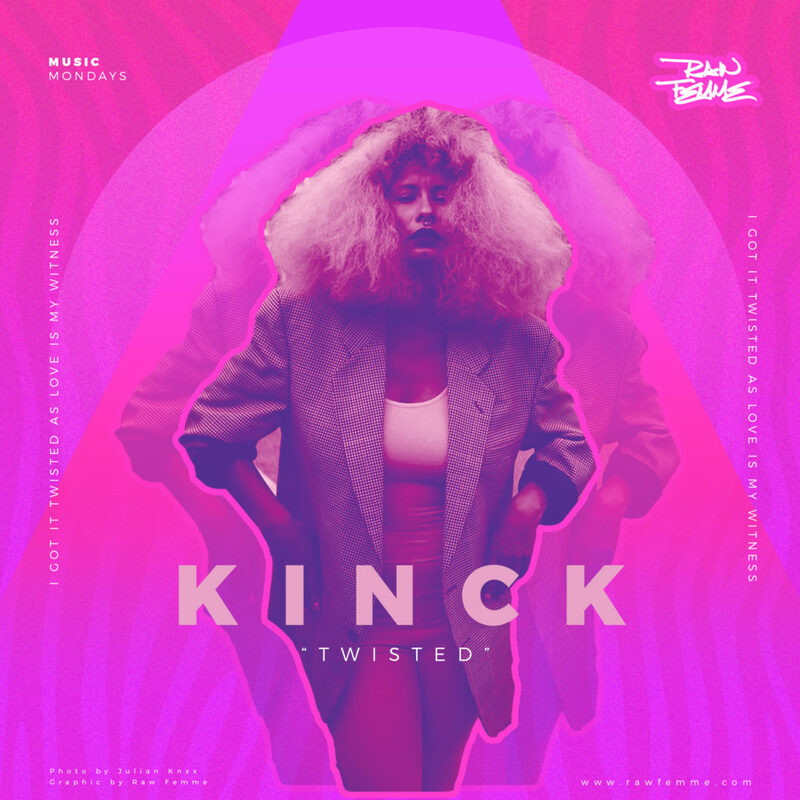 Fresh off the release of her second single ‘Twisted’, KINCK infuses her R&B/Jazz influence with sonic explorations from the ambient side of electronica. The tune creates a safe space for the lonely, struggling with insecurities and self-doubt. While simultaneously reminding the listener to ‘don’t get it twisted as love is my witness’ – you’re going to make it through, an even stronger woman than every before. Check out the tune below and watch the visual masterpiece created by KINCK and Mark Barzz here. Don’t sleep on this talented Queen, who we believe will be taking over our airwaves soon enough.